View More In Pants & Chaps. 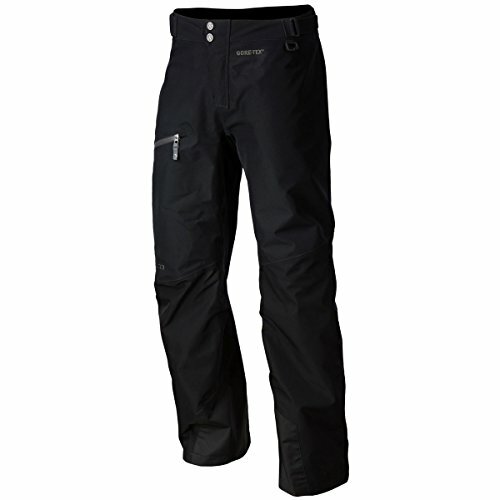 Klim'S All-New Instinct Pant Pairs Perfectly With The Instinct Parka For A Backcountry Combination That Looks As Great As It Performs. 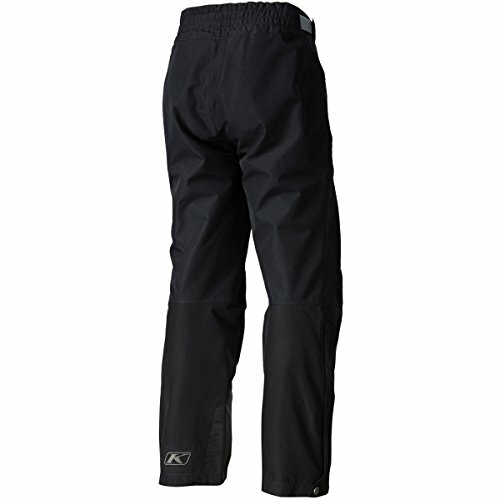 Backed By Gore-Tex Waterproof And Breathable Performance Fabric Technology And Insulated Modestly, The Instinct Pant Is Built For All-Day, All Activity Comfort. If you have any questions about this product by Klim, contact us by completing and submitting the form below. If you are looking for a specif part number, please include it with your message.